Thank you to our past and future donors! Want to Stay in the Loop? Subscribe to our Newsletter! 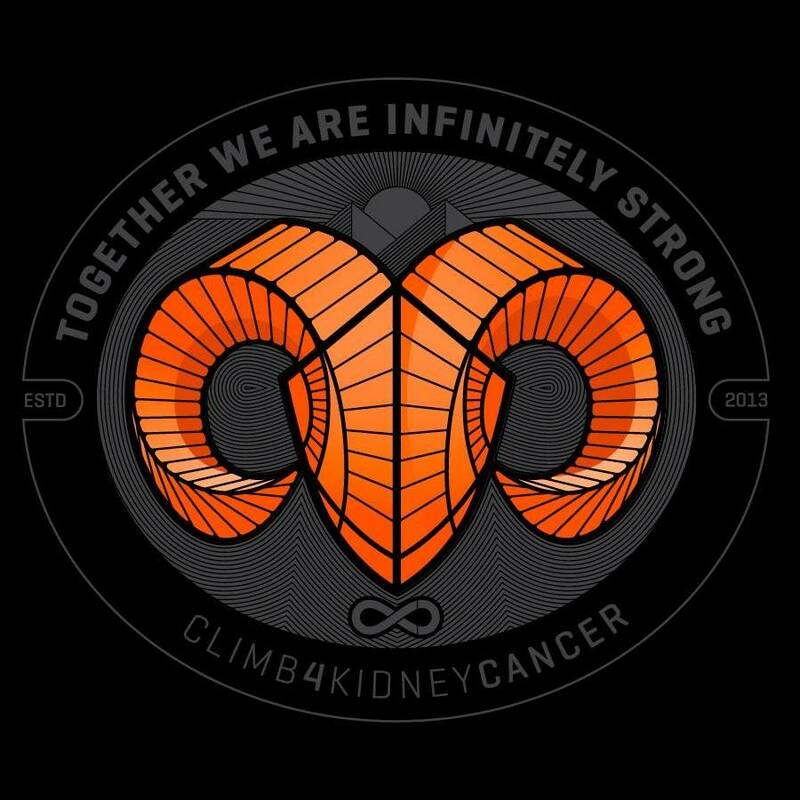 Climb 4 Kidney Cancer is a division of Team8, a 501-c non-profit organization.